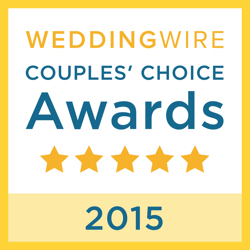 Thanks to past client reviews and testimonials, I am rated as one of the best wedding photographers in Dayton and Cincinnati. 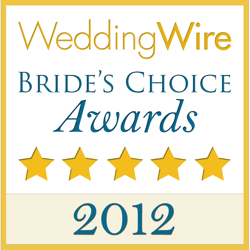 For 2019, I received the “The Knot Best Of Weddings 2019 Pick!” In previous years, I’ve won Couples’ Choice Awards from WeddingWire.com and have been featured in various wedding publications. 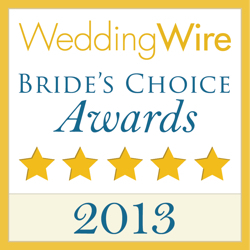 Receiving wedding industry awards based on bride and groom reviews is validation that my clients are happy. Without all of my awesome brides and grooms and their willingness to share their wedding photography experiences with you, I would not be where I am today. Connect with me to start your own five-star wedding photography experience today!